D.Va-palooza!! New Map, Skin, and More!! - miso! Finally!! 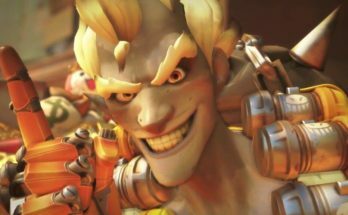 Long overdue, Jeff Kaplan and his team dish out the next short in their Overwatch animated saga. The D.Va short “Shooting Star” gives a glimpse in to the somewhat gilded life of the M.E.K.A pilots. As well as the long term stress and struggles D.Va faces with her role. The animated short introduces us to the “Kishin” (ghost) omnics, who annually seek to rampage Korea. However they seem to be appearing more and more frequently, increasing the pressure on the already dutiful D.Va. Welcome to Busan! 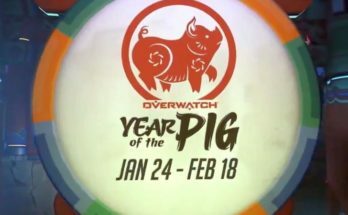 Plus New D.Va Skin!! 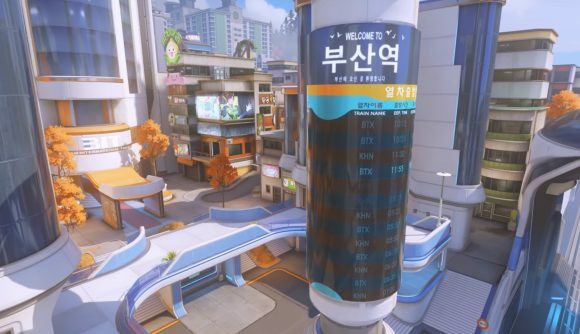 In addition to the Lucioball Busan stadium, players can now look forward to a Busan map! A 3 part control point map featuring 3 different elements of Busan: a temple area, a downtown, and the M.E.K.A headquarters (as seen in the short). Each map has its own unique and highly detailed layout, giving players a battleground just awaiting new metas. Plus the downtown map has some very interesting Easter eggs in each spawn room (Reinhardt karaoke anyone? Also, in light of the new short, D.Va will be getting a “Nano Cola” skin. The skin is inspired by her Nano Cola sponsorship that is constantly on display throughout the feature. Not surprising that after the D.Va short release, lore-fanatics have found something new to obsess about. Images of the red M.E.K.A pilot known as D.Mon have been in full circulation throughout the internet. With the lore connecting D.Mon directly to D.Va, it’s also not shocking that shippers have taken hold, dubbing the pairing “D.VaMon”. Setting ships aside however, viewers actually get a lot of hints about D.Mon. Her mech known as “Beast” is very much a tank style similar to D.Va’s but seeming to have more offensive capabilities. Analysts of the short have also noted that we catch a glimpse of D.Mon’s voice during D.Va’s brief flashback in the short. 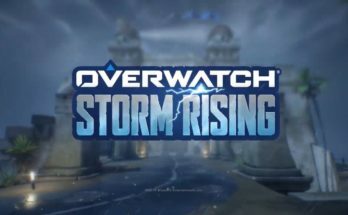 Could the Overwatch team have more in store for D.Mon in the future? Only time will tell. Do you think D.Mon will be the next new hero? Got your own theories about the lore? Share with us your thoughts and ideas in the comments below and subscribe to use on Patreon!